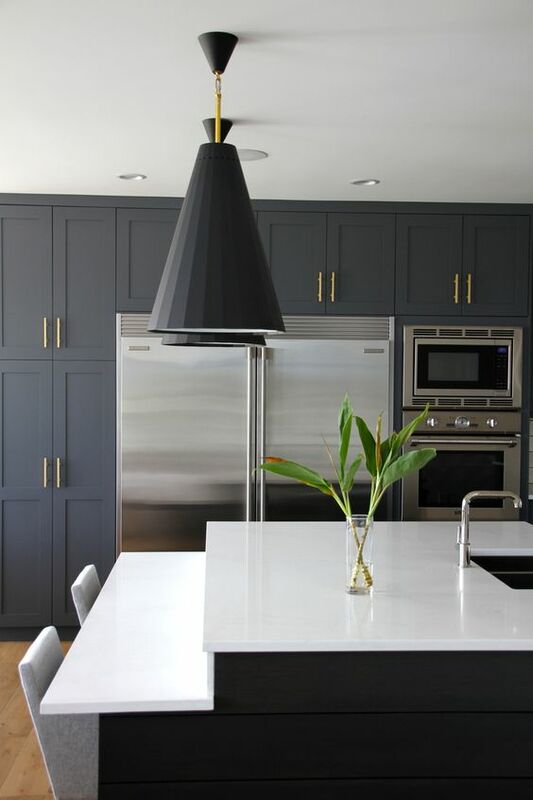 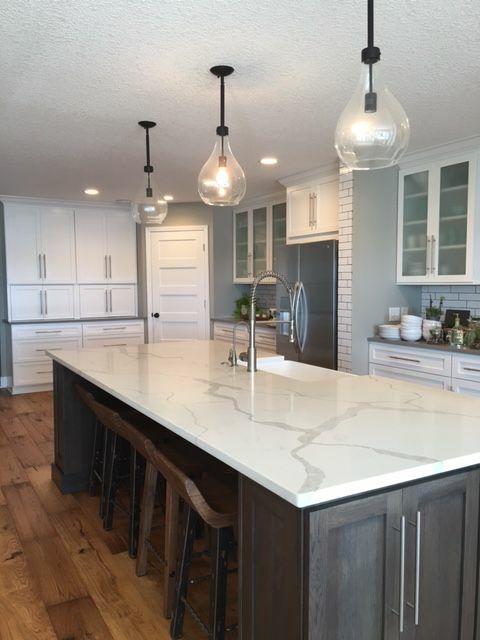 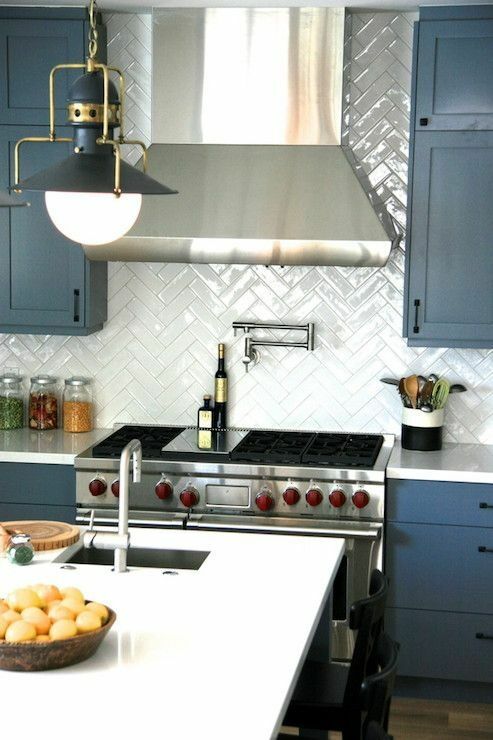 Quartz is a fantastic and affordable alternative to marble and it’s used in décor more and more often, especially if we speak about countertops. 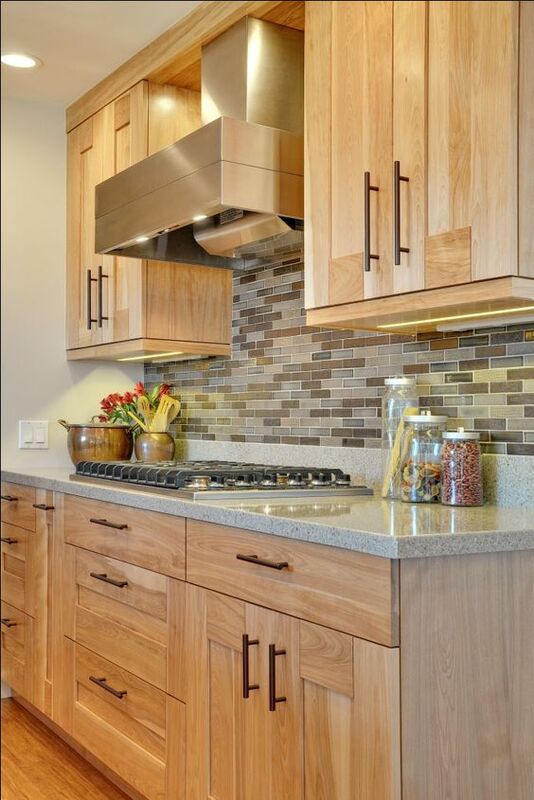 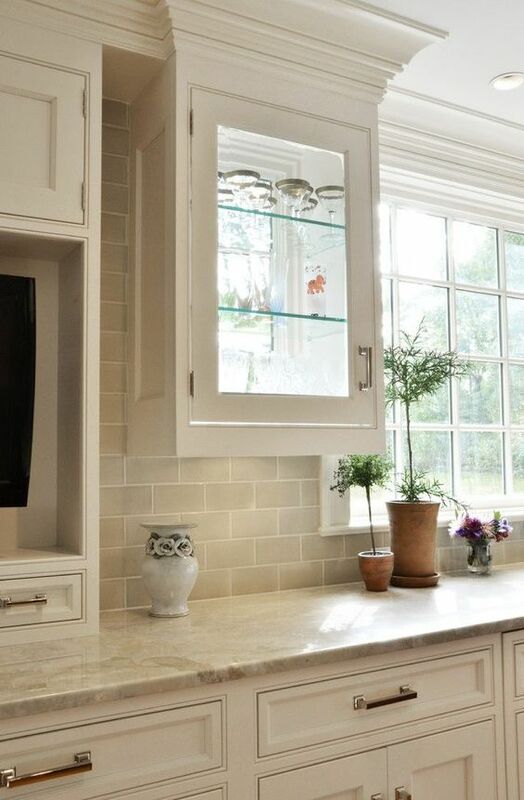 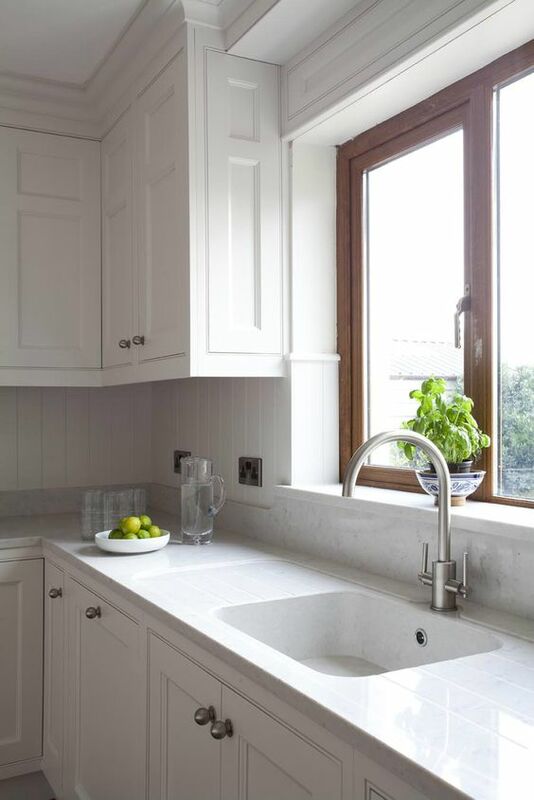 Quartz countertops are engineered stone products, which can be used in virtually any indoor surface location. 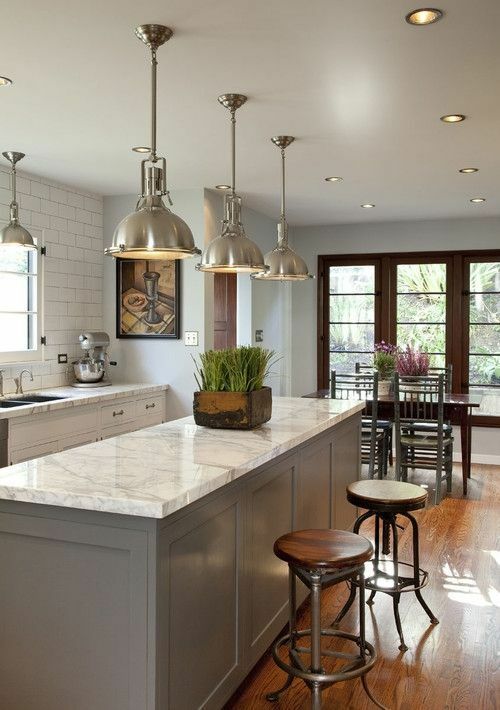 Quartz counters are made of 95% natural quartz granules and 5% resins and colorants. 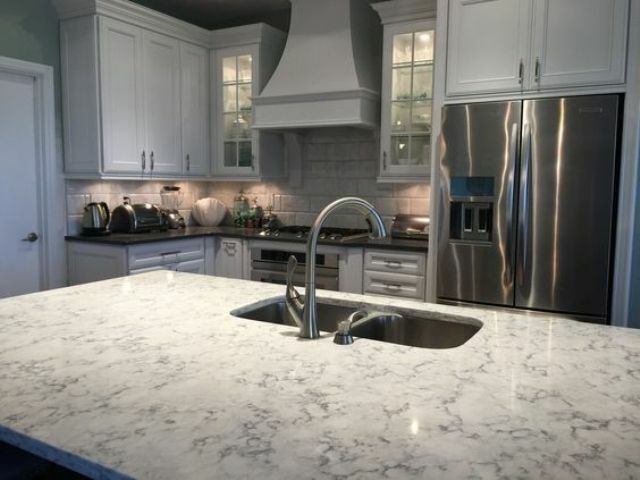 The natural properties of quartz crystals and the engineering process give quartz countertops many valuable benefits and characteristics. 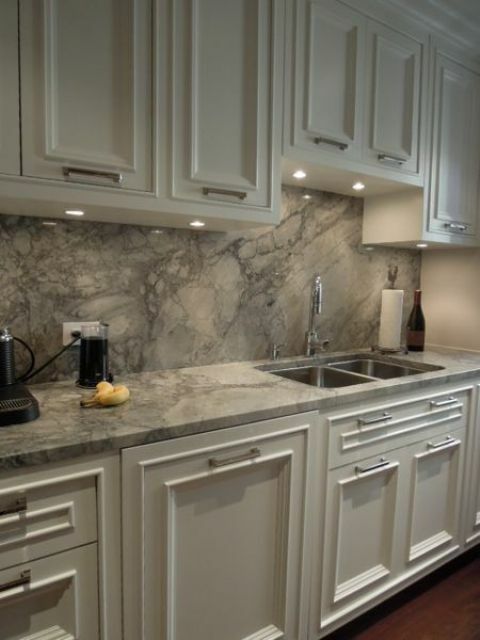 Let’s have a look at some pros and cons of installing such countertops. 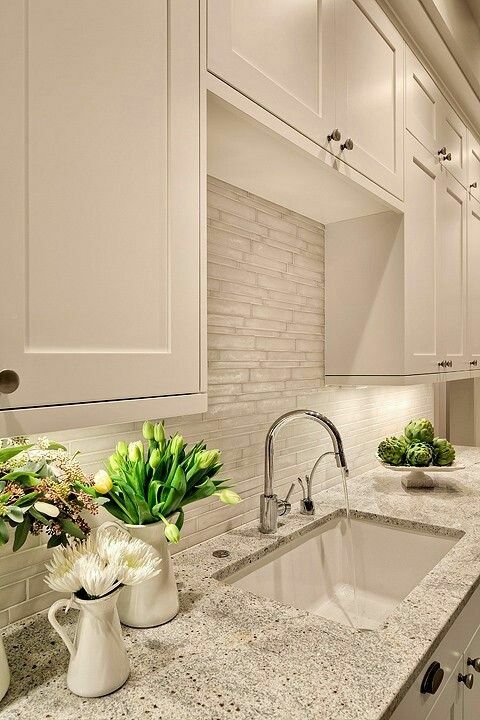 Quartz countertops are rather durable, even much more than granite ones. 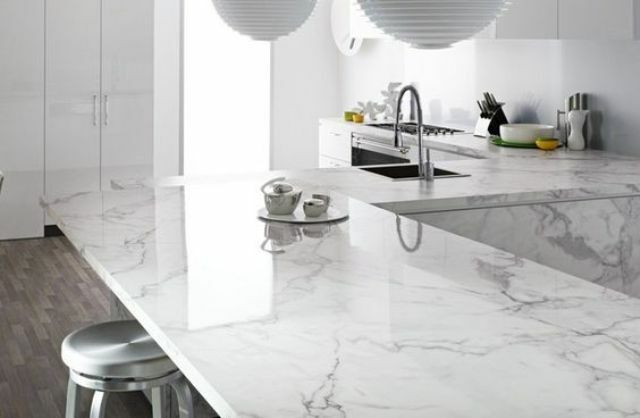 They are less vulnerable to chipping and cracking from falling objects. 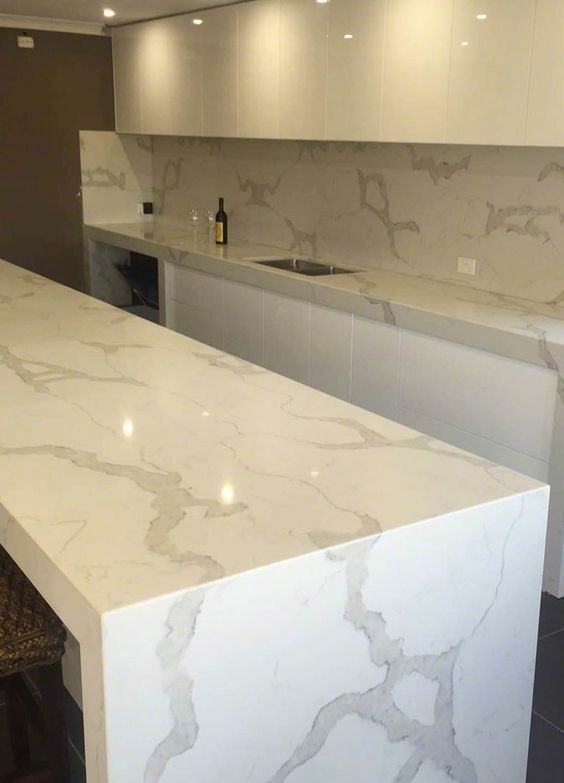 It is important to point out however quartz is not scratch proof, it is scratch resistant. 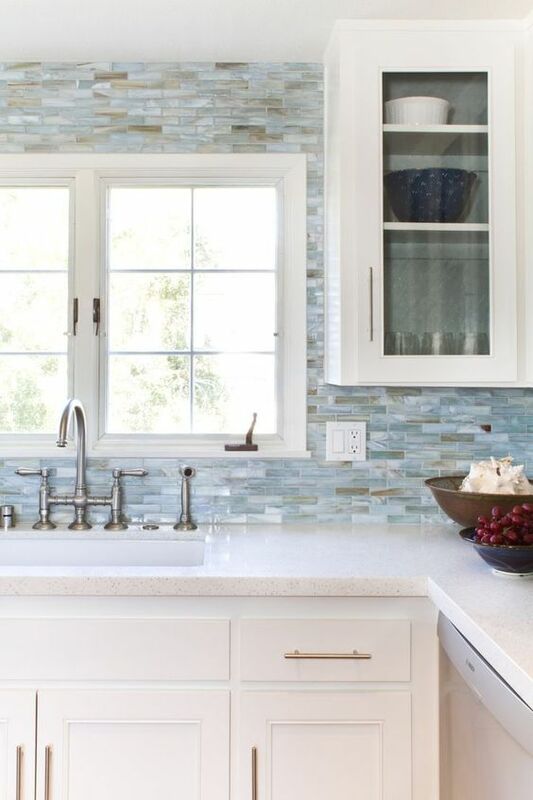 Quartz has the ability to resist short exposure to heat without damage to the surface. 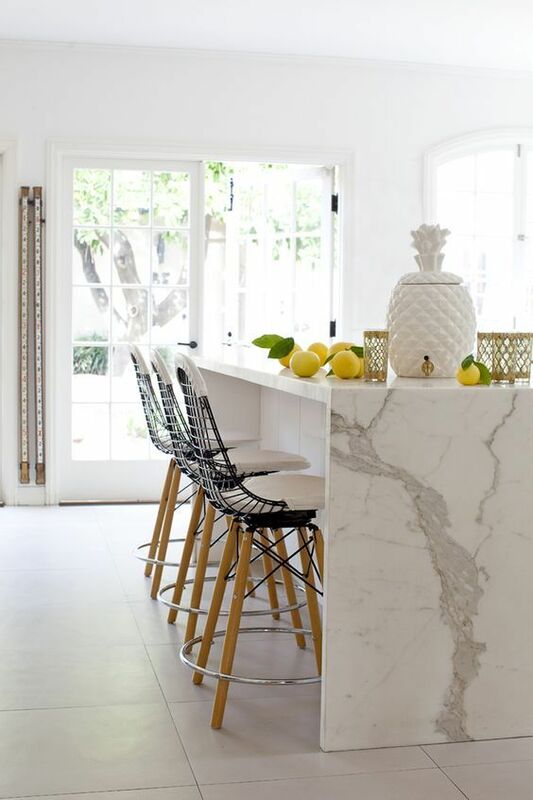 Prolonged heat exposure can cause cracking to occur due to the rapid temperature change. 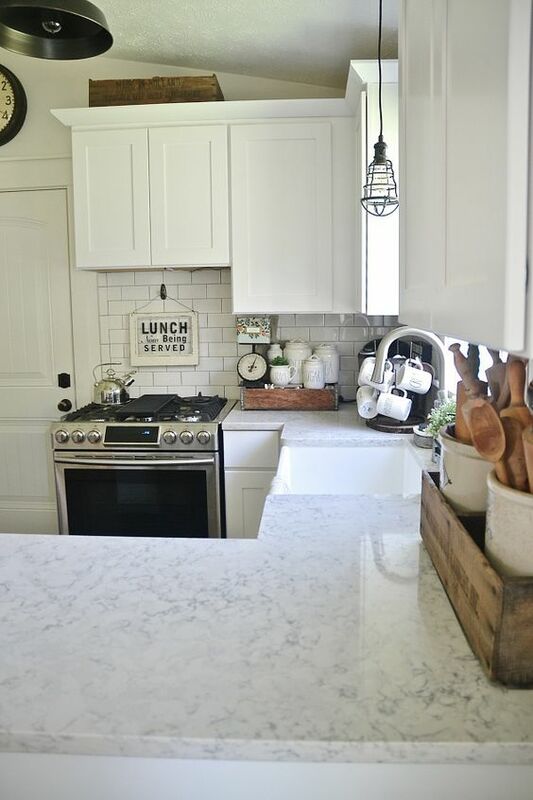 To avoid this it is recommended you always use a hot pad or trivet under a crock pot or griddle. 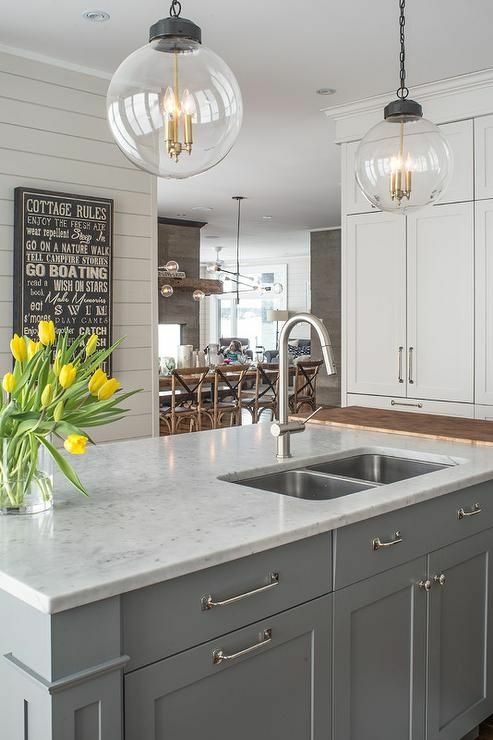 Quartz countertops are a non-porous surface. 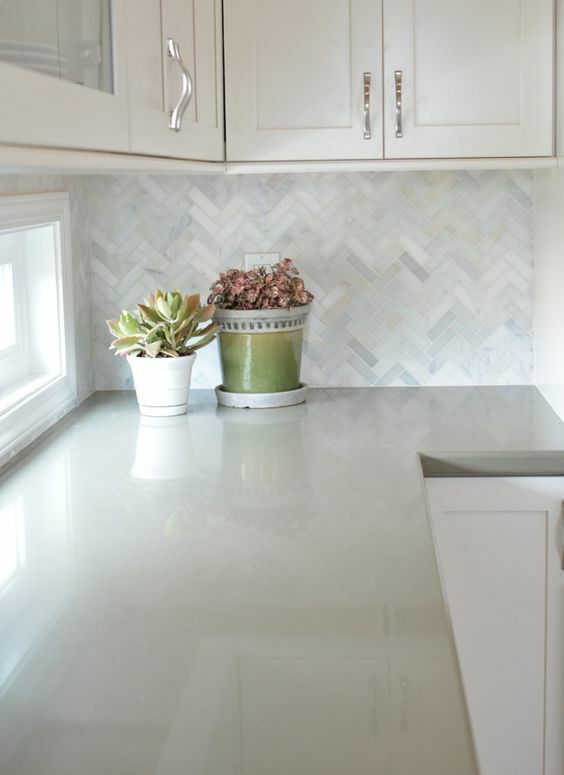 This means quartz will not absorb water or other fluids, and that makes its maintenance free when compared to others countertop materials. 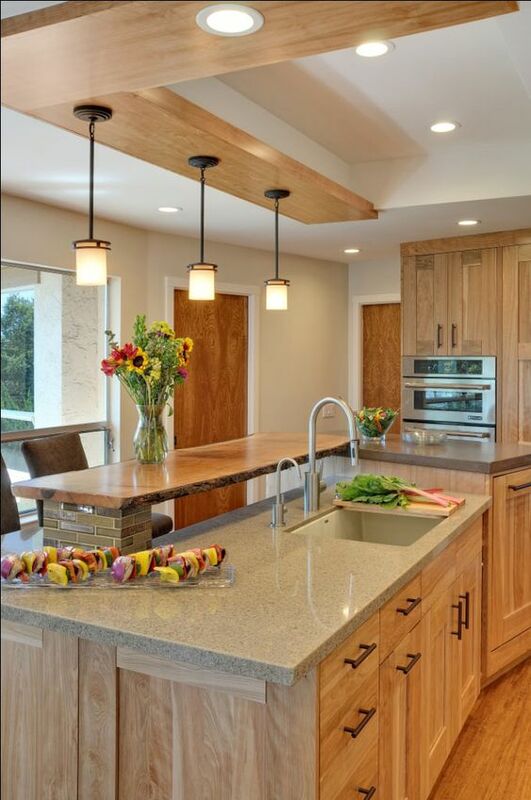 Being non-porous is the biggest advantage of quartz counters when compared to other natural stone counter materials. 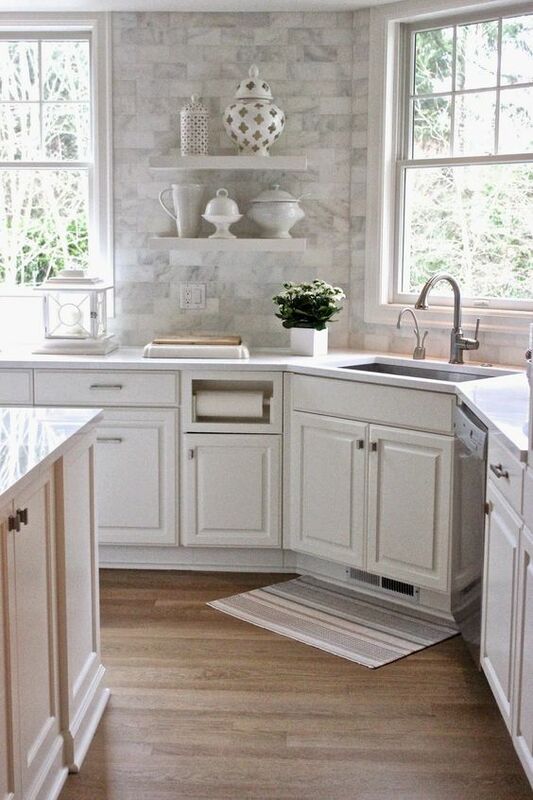 Sealing is not needed for quartz countertops because it is non-porous. 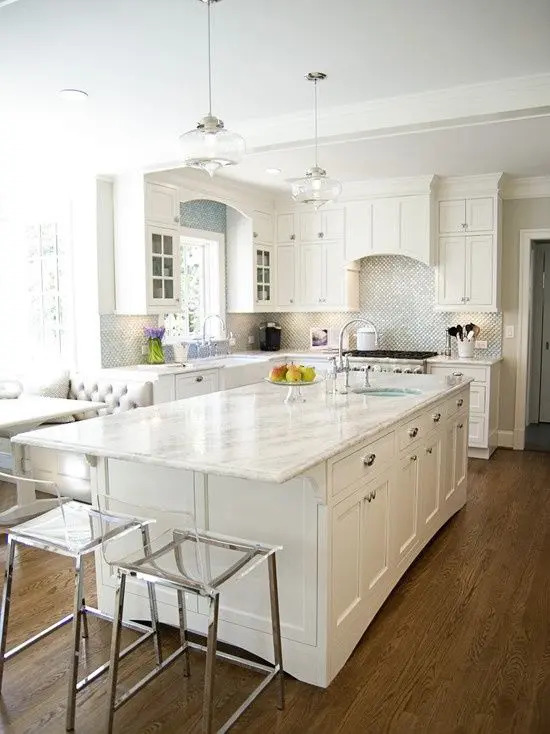 It also makes quartz resistant to bacteria, which happens only when food or liquid penetrates the surface, and it won’t happen with quartz. 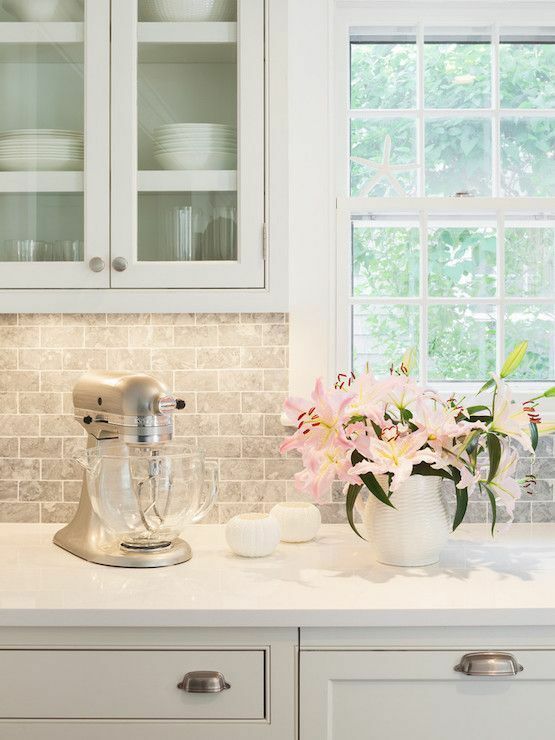 Quartz countertops are naturally beautiful. 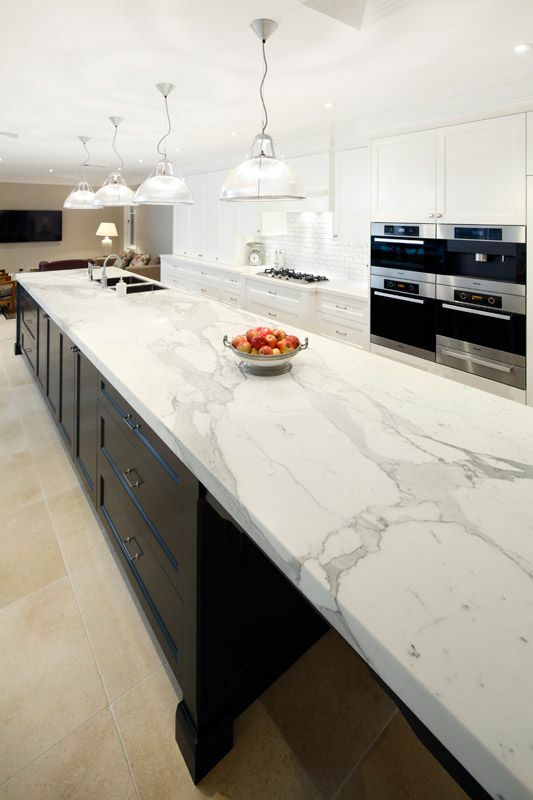 The appearance of quartz surfaces largely depends on the size of the quartz granules used. 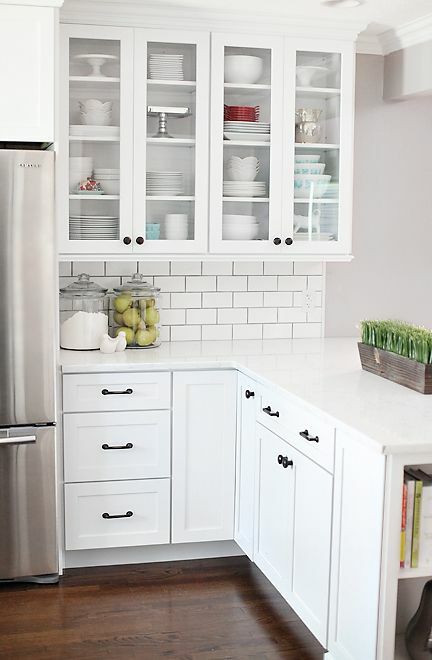 Finer granules will result in a more consistent appearance. 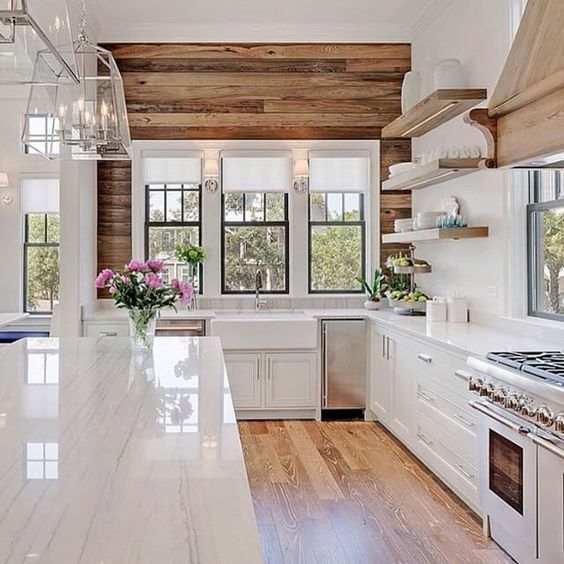 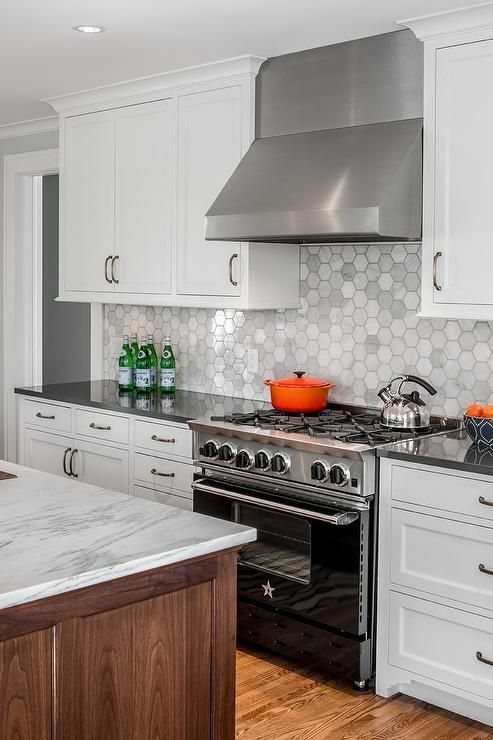 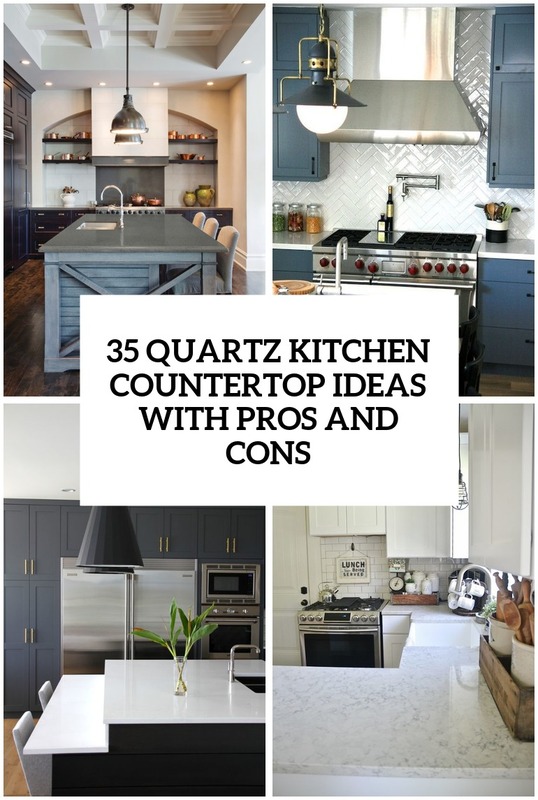 You can find quartz countertops in a wide range of colors and patterns: from neutral earth tones to bold bright colors and everything in between, it will be easy to find a matching surface for your kitchen. 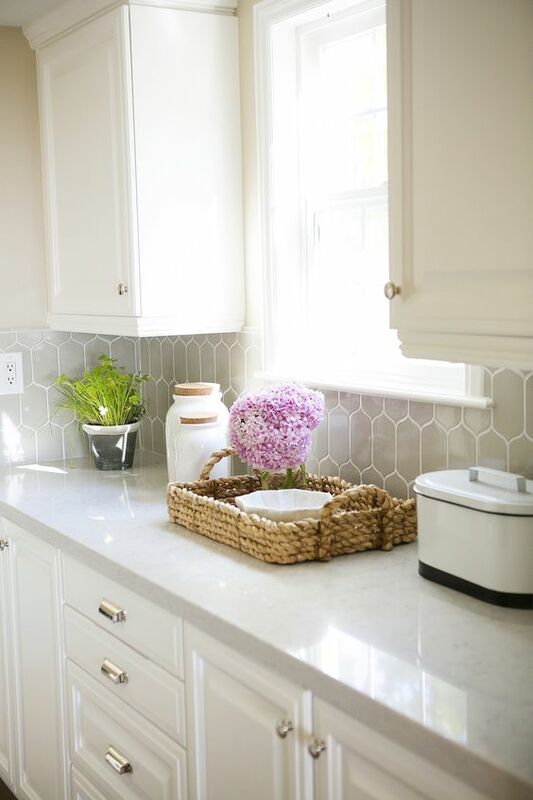 This is perhaps the only disadvantage of quartz countertops: they can discolor over time when exposed to direct sunlight. 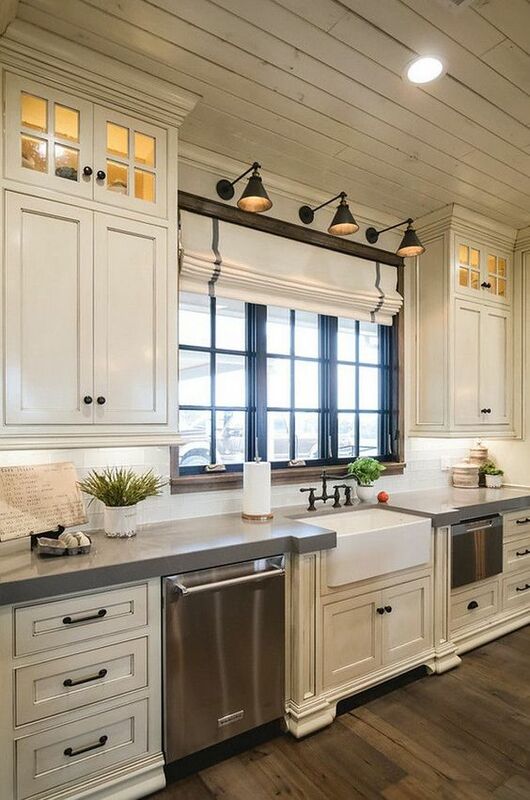 If you have a part of your counter that receives some of the UV rays from the sun while another part doesn’t, over time you may see a color difference. 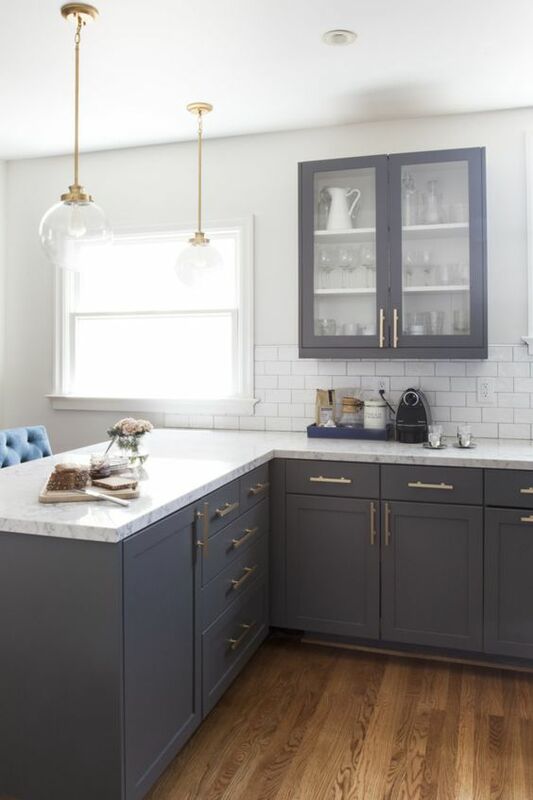 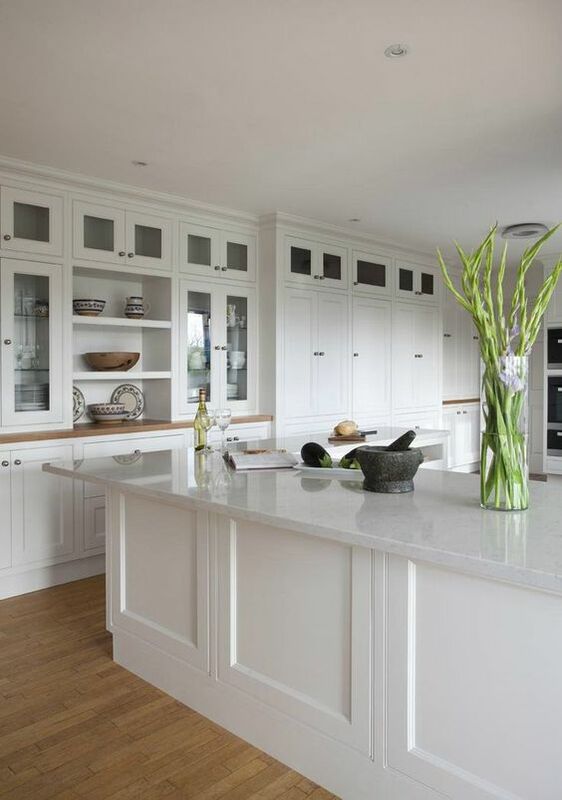 Now you see that installing quartz countertops is a great idea, there are lots of advantages and only one small disadvantage, so it’s high time to go shopping and choose some for your own kitchen!